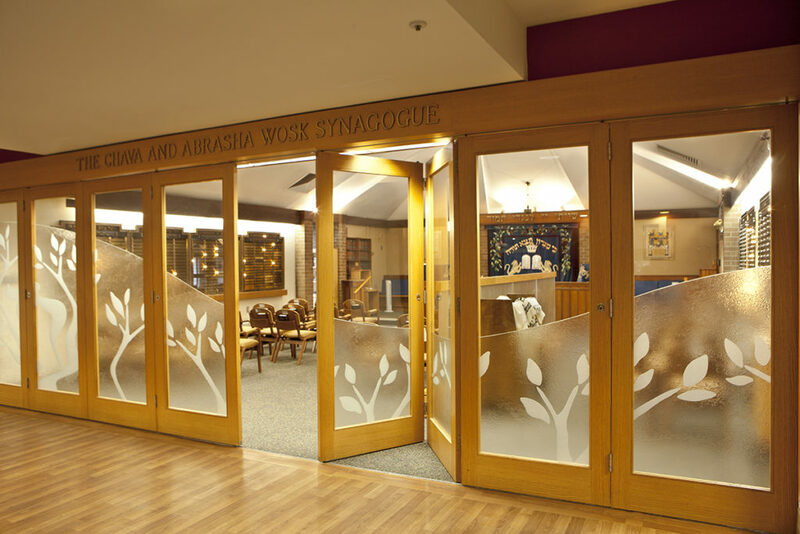 The visionary founders of the Louis Brier wanted to ensure that Jewish people had a place to call home, a place rooted in Jewish culture and values, with programs and activities reflecting Jewish traditions. Although the Home is not limited to Jewish residents, the Home is completely kosher, with separate kitchens for meat and milk, a mashgiach (kashrut supervisor), an on-site synagogue, and a resident Rabbi (chaplain) who supports life-cycle events for residents and their families, and conducts religious services. All of these services are funded by the Foundation. The Foundation also maintains the memorial wall located inside and outside the synagogue. To order a memorial plaque, please contact the foundation office at 604-261-5550. Not affiliated with a Synagogue? The LouisBrier Synagogue welcomes you every Shabbat morning with services led by Cantor Stan Shear. As well, we invite you to join us for our monthly Rosh Chodesh Shabbat service featuring Cantor Yaacov Orzech and the Kol Simcha Singers. We also offer Mincha services every day at 4:00pm. Support our Synagogue by sponsoring a Shabbat service and/or a Shabbat Kiddush in honour or in memory of a loved one. For more information, please contact our office at 604-261-5550 or email foundation@louisbrier.com.